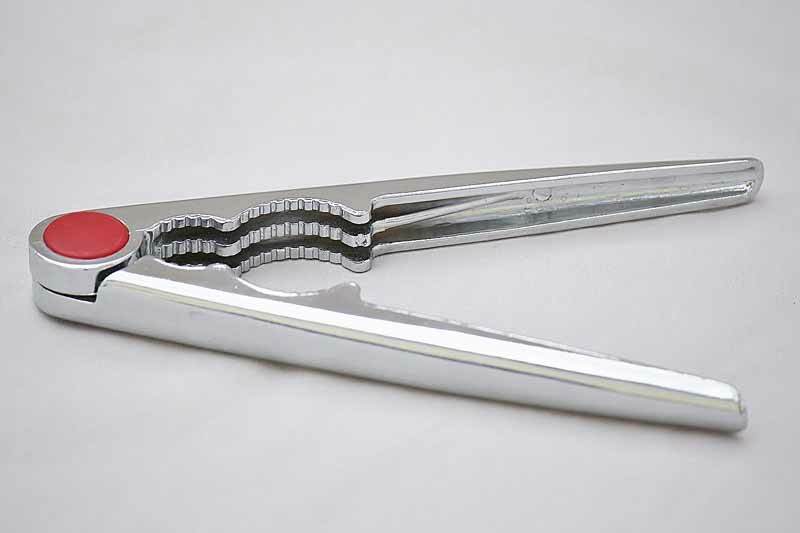 Nut cracker tool for cracking nuts the old fashion way! This simple, classic nut cracker makes nut cracking easy. The heavy duty design and chrome finish ensures a quality, long lasting product. Give it as a gift to a nut lover or sea food enthusiest. It works as a crab cracker and lobster cracker too!